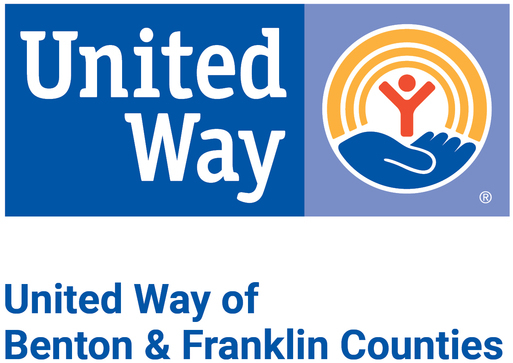 We're proud to partner with over 25 local agencies and 40 programs to address our community's biggest challenges throughout Benton and Franklin Counties. We periodically solicit competitive applications for funding. As funds become available, we make targeted grants to the community. In early 2017, we awarded $330,000 to local agencies for small equipment purchases and emerging needs. In April 2019, we provided $78,000 to address local hunger and homelessness. Total funding available is up to $50,000 for local services delivered 8/1/19-6/30/20. Program Grants: If your organization can provide recent audited or reviewed financial statements (see #8A below), you may apply for up to two grants of $10,000 to $30,000 per program. Capacity Grants: If your organization does not have recent audited or review financial statements (see #8B below), you may apply for up to two grants of $2,000 to $7,000 per program. Files a Form 990 or 990-EZ with the Internal Revenue Service annually if gross receipts exceed $50,000, or files a Form 990-N Electronic Notice if gross receipts are at or below $50,000. Typical grant cycle: Every two years, we solicit applications to partner with us in fighting for the health, education, and financial stability of every person in our community. Grants are awarded competitively to programs that align closely with our strategic priorities to address the local areas of greatest need. Next funding cycle: 7/2020 - 6/2022; Next request for 2-year proposals opens in January 2020.